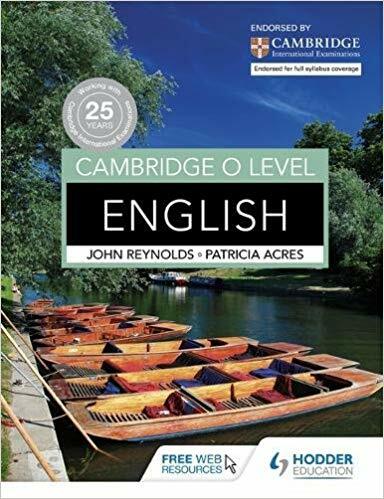 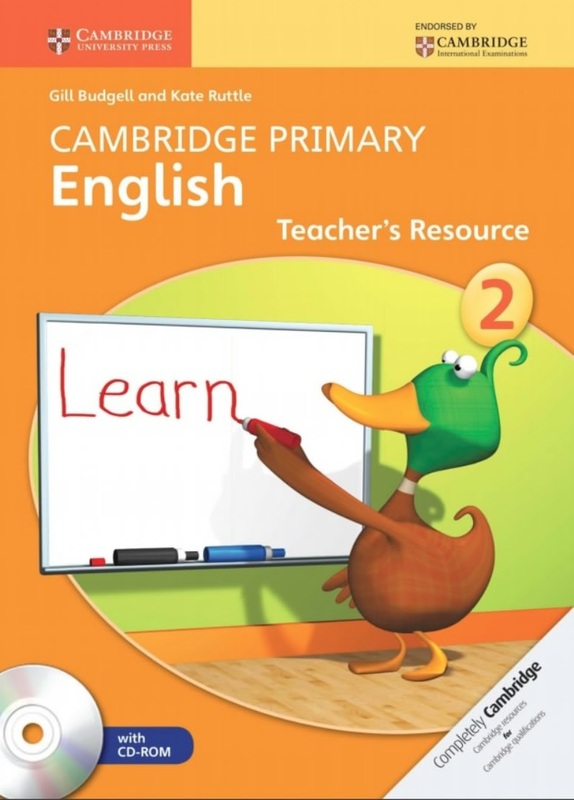 Cambridge Checkpoint English has been completely updated to match the revised Cambridge Secondary 1 Curriculum Framework, the Cambridge Progression Tests for stage 8 and the Cambridge Checkpoint Tests. 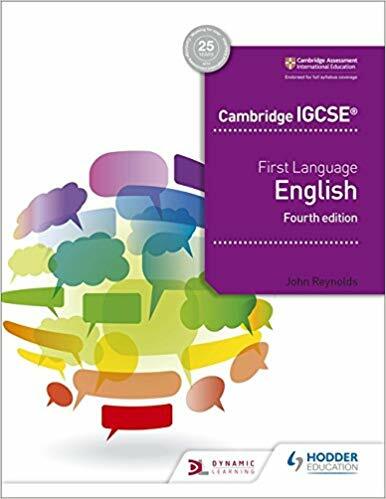 This Student,s Book for stage 8 has been written with Cambridge Checkpoint students in mind.The extracts have been carefully selected so that all the recommended genres and text types have been included, giving full coverage of the framework. 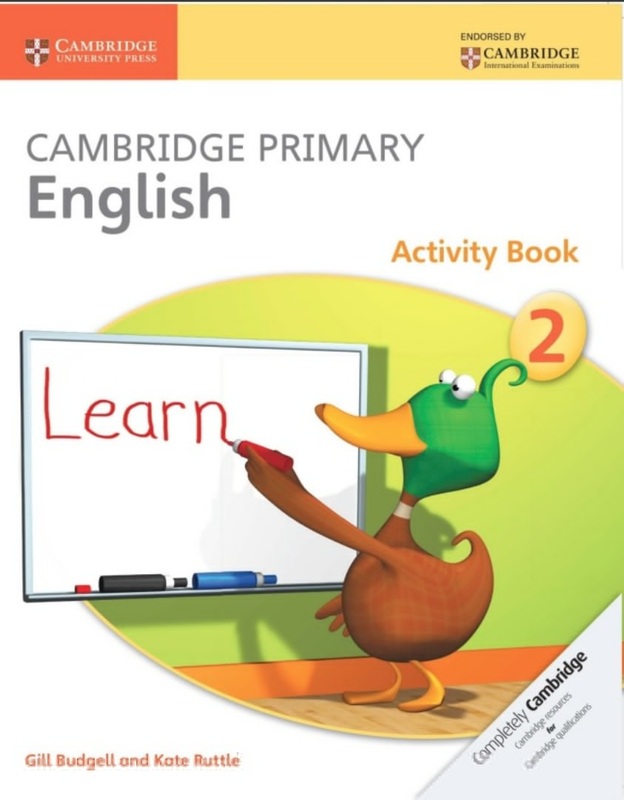 Particular attention has been paid to ensure their suitability and appeal for students from around the world. 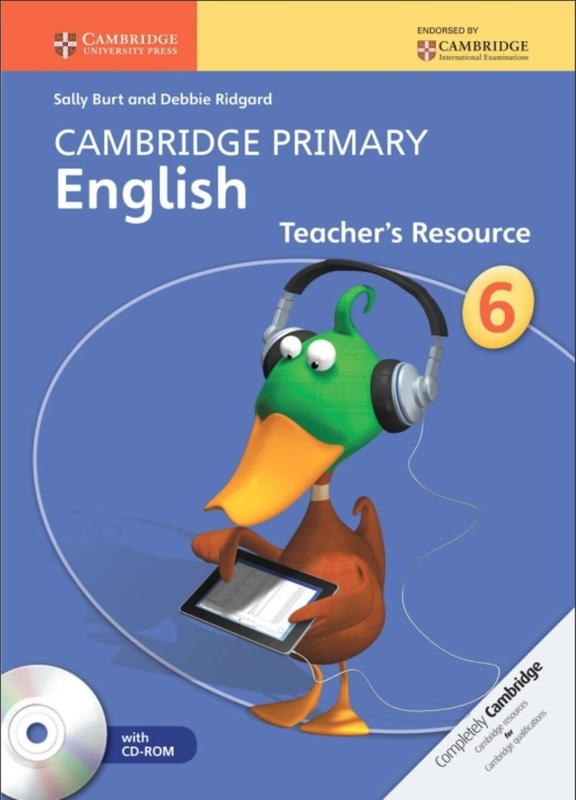 Matched to the revised Cambridge Secondary 1 Curriculum Framework for English. 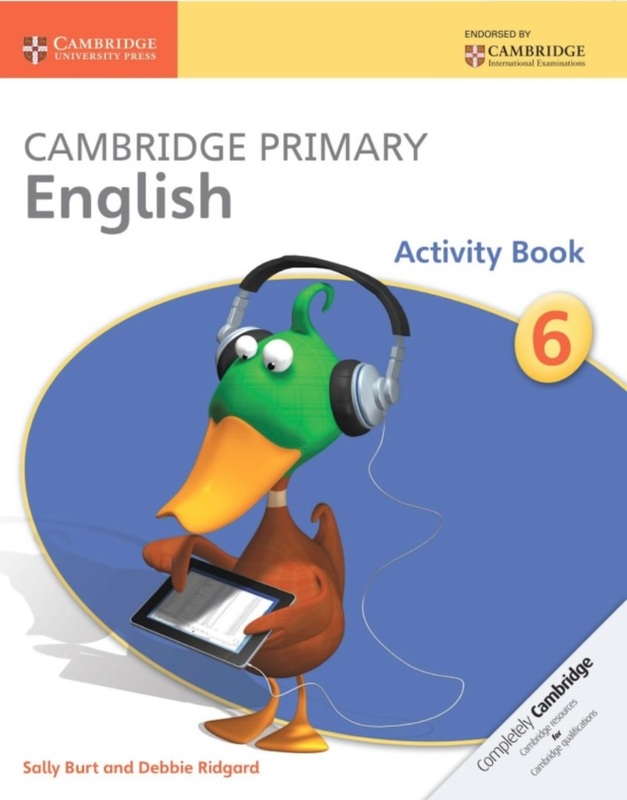 New key skills sections at the end of each chapter focus on spelling, punctuation, grammar and usage. 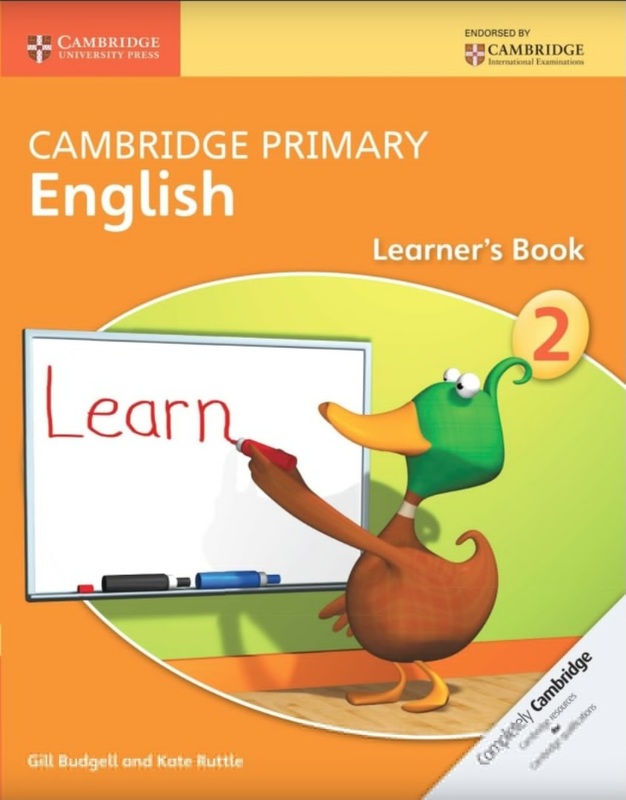 Written by a principal examiner for university of Cambridge International Examinations. 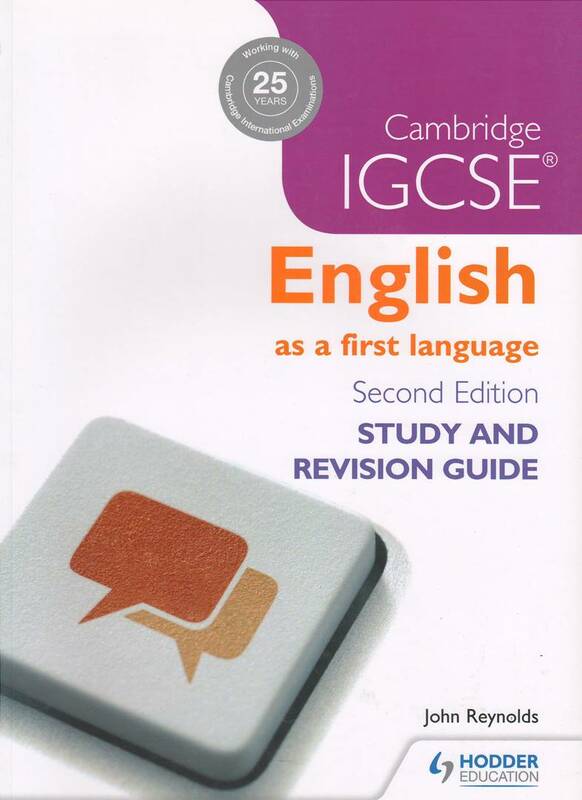 Clear progression for students going on to study IGCSE. 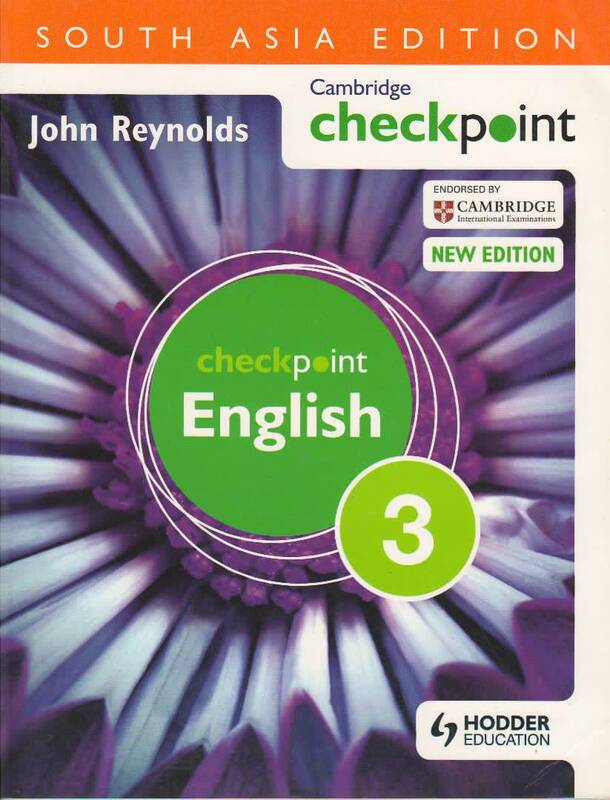 Endorsed by university of Cambridge international Examinations for use with Cambridge Checkpoint.